We call the static method FromCurrentContext on the ErrorSignal class, which returns a new object for doing the actual logging. Logging happens through the Raise method, which logs the exception to the configured ELMAH storage endpoint. If you simply want to log text messages and don't need all of the HTTP context information, consider using one of our integrations for popular logging frameworks like log4net, NLog or Serilog. 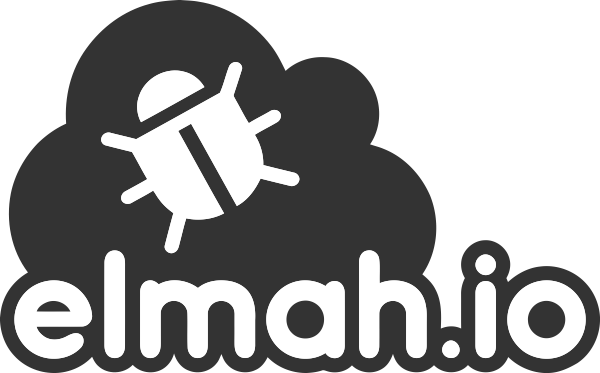 Also, the Elmah.Io.Client package contains a logging API documented here.